The Minister of Power, Works and Housing, Babatunde Fashola made this known on Monday at the 29th stakeholders’ meeting organised by Mainstream Energy Solutions Limited, in Minna. The News Agency of Nigeria reported that the Customer Eligibility Policy was declared by the minister in 2017 to improve the distribution side of electricity and facilitate better power supply to consumers who consumed up to two mws and above. 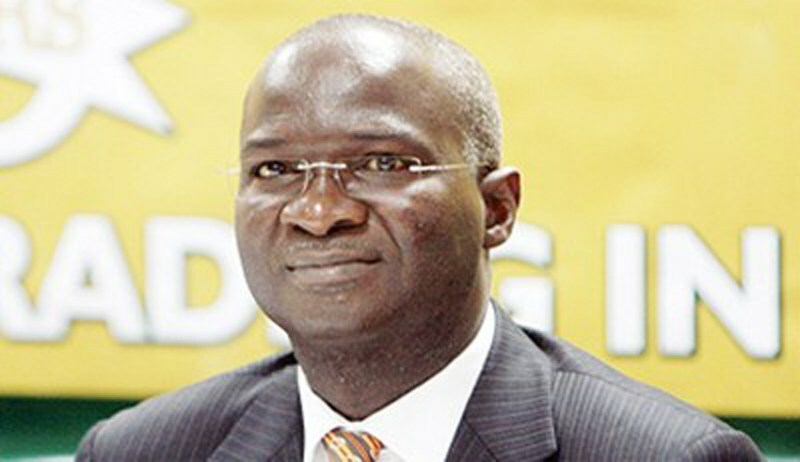 “From reports reaching me, five industrial customers are now benefitting from the policy and taking their power directly from a GENCO, which incidentally is our host today, messers Mainstream Energy Ltd.
“We also have a list of 26 industrial customers who are seeking to benefit from the policy,’’ Fashola said. According him, directives have been issued to the Nigeria Electricity Regulatory Commission to work out and implement competition transition charges as provided by Law, to safeguard operators from any losses arising from the policy. “We will continue to monitor the impact of the policy and remain flexible to keep what works and change what does not. “I urge everybody to remain open-minded, adaptive and responsive.’’ He said the provision of N701 billion payment assurance guaranteed by government was to give comfort to investors in the generation side of the value chain. This, he said was designed to ensure the payment of power produced by GenCos. “Since its implementation in 2017, recovery of payments by GenCos has increased from 20 per cent to 80 per cent and power supply capacity has improved from 4,000mw to 7,000mw and there is an appetite by other players to participate. “Is it perfect, certainly not, do the GenCos like it, I am sure that they will tell that 80 per cent recovery is better for business than 20 per cent recovery, but they would rather have 100 per cent recovery,’’ he said. The minster, however, said that GenCos must be transparent with their invoicing process. “We must harmonise the price of gas for payment under the scheme, where there are differential prices arising from different gas suppliers. “Therefore, we must work as owners of the policy to nurture and improve on its capabilities. On Meter Asset Provider (MAP), he said the policy was introduced to address the metre supply gap, relieve the DISCOs of the financial burden of metres. He said reports reaching him indicated that there was an acceptance of the policy, adding that entrepreneurs were showing interest and talking to banks to raise finance. He said government had proposed to use six small hydro dams that had been abandoned for decades to energise Federal Government owned universities and some markets. “There are currently 15 markets under contemplation with Ariaria, Sabon Gari and Sura markets in Aba, Kano and Lagos as flagships. “The six hydro dams are to be concessioned to private operators on Build, Operate, and Transfer (BOT),’’ he said.